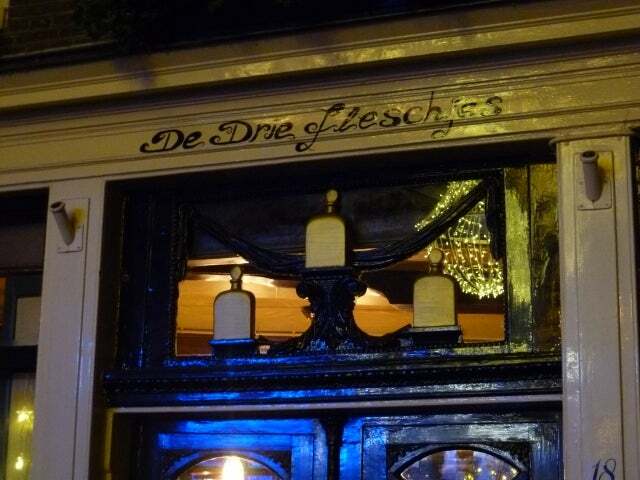 De Drie Fleschjes – known in English as The Three Little Bottles – is a historic Dutch bar located just behind the New Church on the Dam Square. De Drie Fleschjes – known in English as The Three Little Bottles – is a historic Dutch bar located just behind the New Church on the Dam Square. It’s one of the oldest watering holes in the city, having been operating as a ‘tasting room’ since 1650 and doesn’t look much changed. They serve a wide range of traditional Dutch spirit Jenevers (a juniper based drink not unlike gin) as well as a great range of seasonal rotating beers on tap. It’s not the most handsome of spots, it’s kind of dark and small, but it has a lot of character. One particularly nice touch is the fact that one whole side of the atmospheric room contains several rows of casks which locals can rent and then have filled up with their favourite spirit. They are then assigned keys to what is essentially a private cask of liquor for their own consumption. 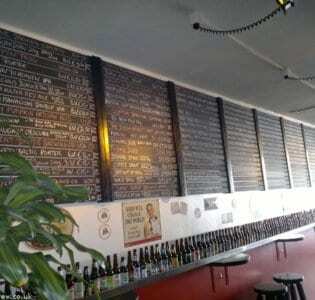 The bar tenders are friendly and welcoming whether you’re a local or a tourist. 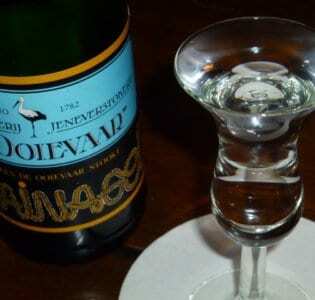 Jenever tastings are available but it’s worth calling in advance if you want to do more than pop in for a quick tipple.